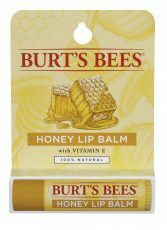 Established from a modest beginning, Burt’s Bees has grown from selling candles at a craft fair back in 1984 to now holding multiple global beauty awards and becoming one of the world’s leading natural personal care brands. 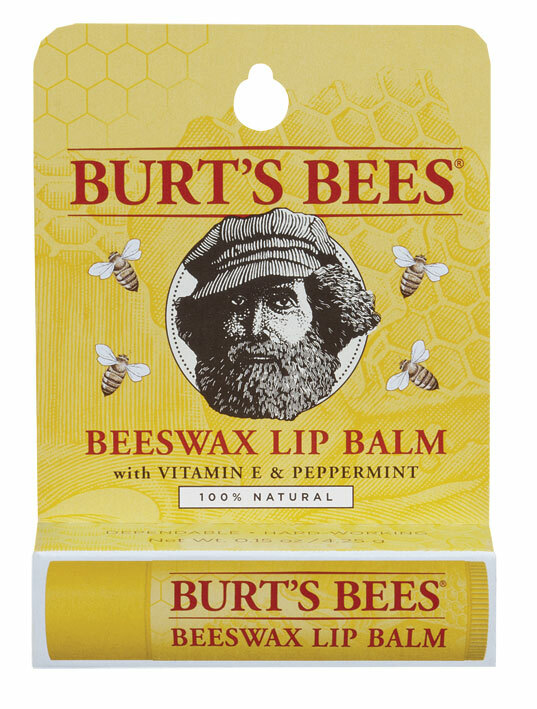 At Burt’s Bees when they say ‘natural’ they mean natural. 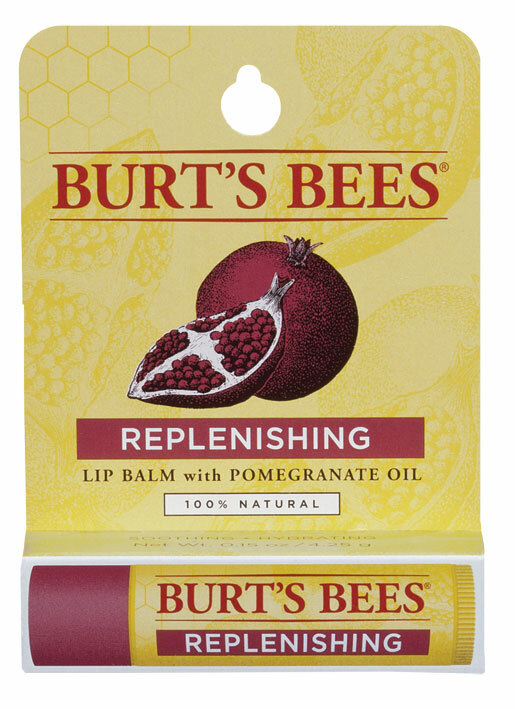 On average, Burt’s Bees products are 99% natural with over half of the products 100% natural. Burt’s Bees believes you’re at your most beautiful when what you put on your body is from Nature — after all, what goes on to your body goes in to your body.